It's rhyme time! 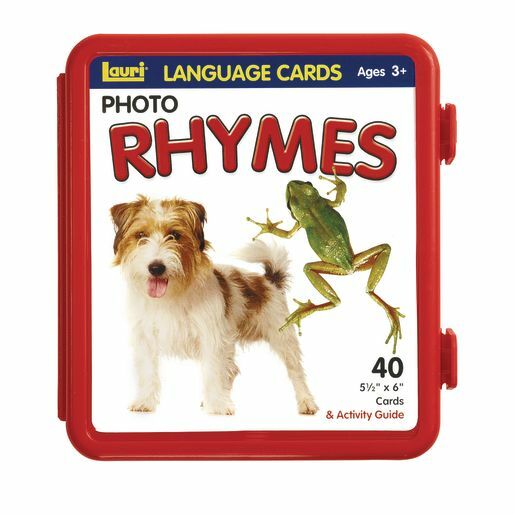 Introduce 20 different rhyming sounds with these colorful, double-sided photo cards. 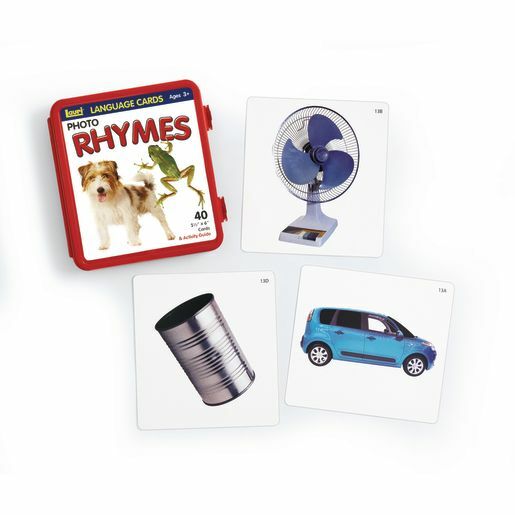 Learning rhyming words helps promote phonetic awareness of letter sounds and prepares children for reading. RF.K.2a. Recognize and produce rhyming words.